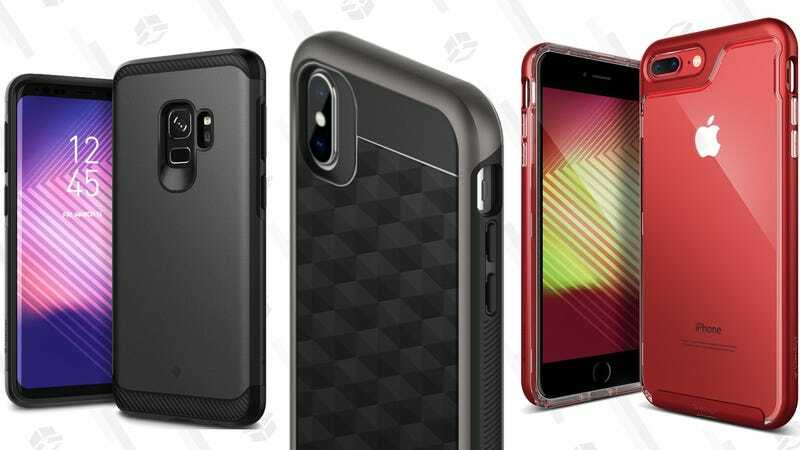 If you’ve had your current phone case for awhile, today’s a great chance to treat yourself to a new one, as a bunch of options from Caseology are marked down to around $10-$11, today only on Amazon. The sale is definitely iPhone-centric, but there are a couple of Galaxy S9 options included as well. Plus, once you click into an individual product page, you’ll usually have a few color options to choose from.